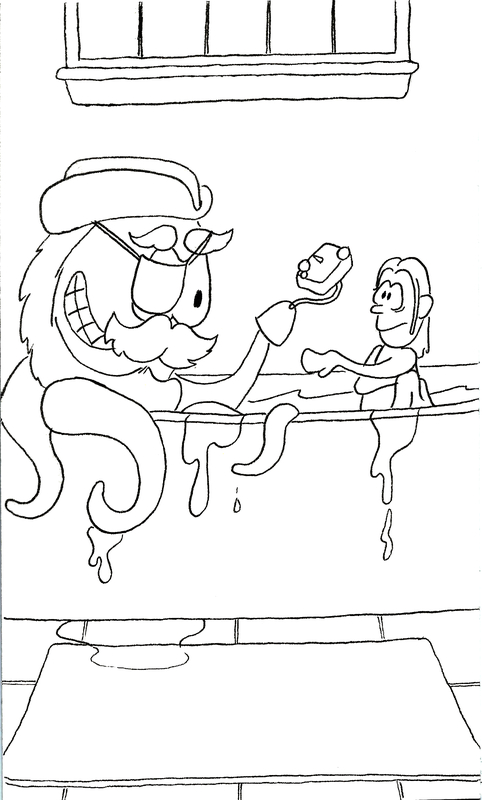 Fact: an octopus can regrow a lost tentacle, but sometimes they get hooks just to look cool. 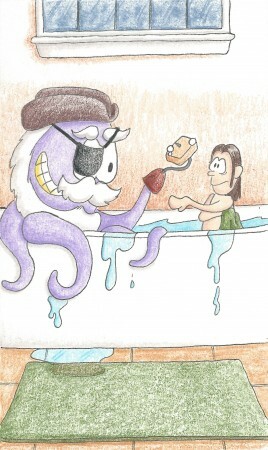 the Pirate of the Bath. That’s why I’ve started showering. That’s the funniest poem I’ve read in ages! I love walk the plank into the toilet. Wow, that’s quite a compliment! Thank you for being a regular visitor and commenter. It means the world to me to have your support!